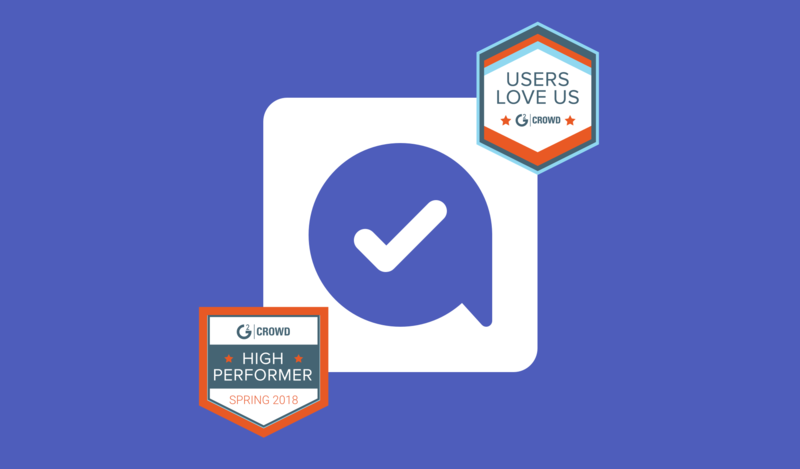 Azendoo has been identified as one of the best tools for Team Collaboration, based on its high levels of customer satisfaction and likeliness to recommend ratings on G2 Crowd, the world’s leading business solutions review website. Azendoo helps you organize your work, plan team projects, share documents and sync with your team. No more toggling between your collaboration apps and no more emails. Everything in one place. 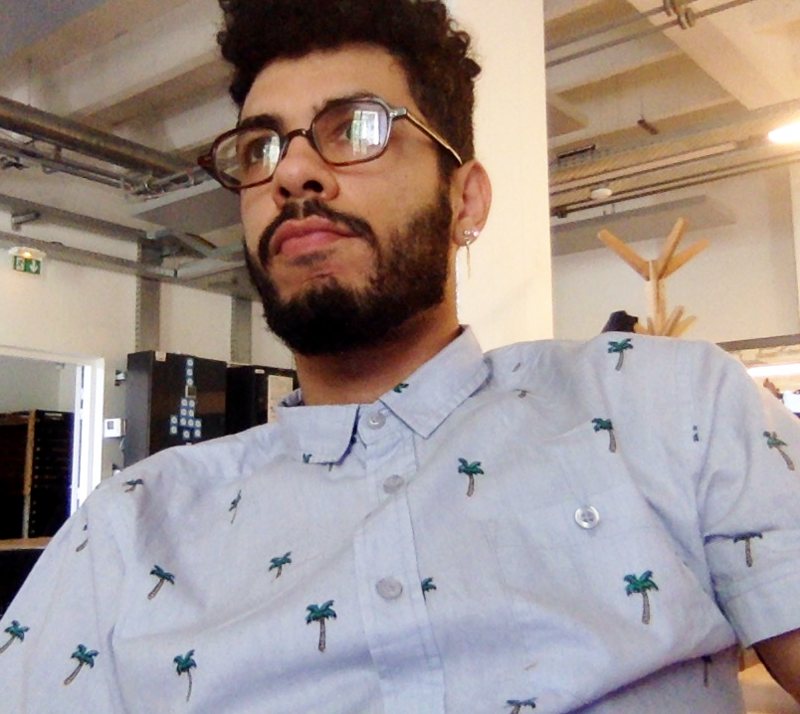 Nice and easy. 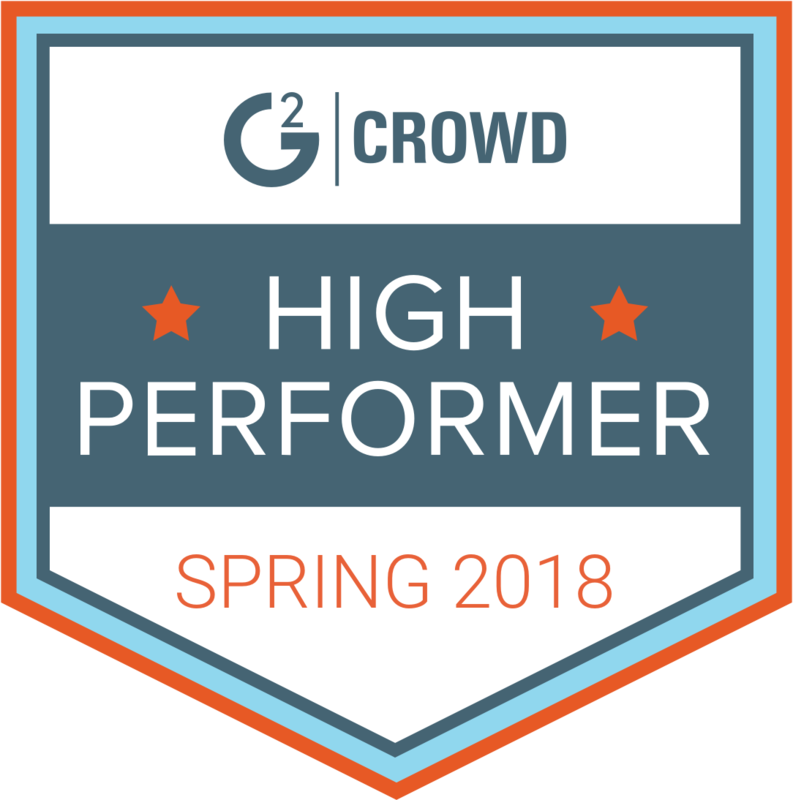 Our product achieved an average rating of 4.2/5 and ranked higher than most of its competitors on G2 Crowd’s latest report. This feat wouldn’t have been possible if it weren't for the numerous positive reviews from the platform’s verified users. Azendoo is now ranked amongst the best Team Collaboration and productivity platforms on the market. We would like to express our gratitude to our users for the excellent ranking and reviews of our product on G2 Crowd. The positive exposure of our product and the numerous reviews provided the community with a nice introduction to our services. If you already use Azendoo, feel free to give us a review on G2 Crowd!